After declaring 2016 as the warmest year since 1901, the India Meteorological Department (IMD) has forecast this year’s summer to be “above normal”. 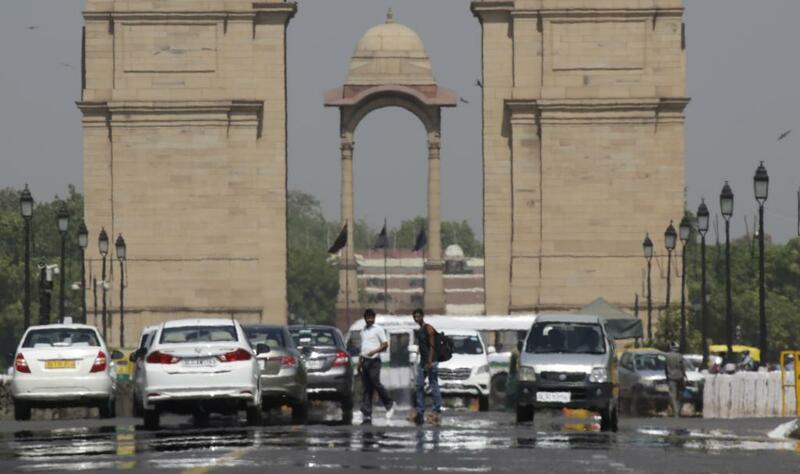 There is about 47 per cent probability of over normal heat wave conditions in states of Punjab, Himachal Pradesh, Uttarakhand, Delhi, Haryana, Rajasthan, Uttar Pradesh, Gujarat, Madhya Pradesh, Chhattisgarh, Bihar, Jharkhand, West Bengal, Orissa and Telangana, as per the IMD. The maximum temperatures in the months of March to May are likely to be warmer by more than 1°C in north, northwest and parts of central India. In other parts, maximum temperature will be between 0.5-1°C more than the normal. Minimum temperature in the season will also be higher by over a degree celsius in northwest India and along the northern plains. Peninsular, west central and northeastern parts of the country will experience minimum temperatures higher by 0.5°C to 1°C than normal, as per IMD’s forecast. El Nino Southern Oscillation is expected to be in a neutral condition during summer months, and hence unlikely to influence the temperatures in India. The IMD also observed increase in frequency and duration of heat waves—days with abnormally high temperatures—attributing the trend to higher greenhouse gas content, warming of sea surface over the equatorial Indian and Pacific oceans. The month of January 2017 also, says IMD, was the eighth warmest since 1901, with mean temperature being 0.67°C above normal. The predictions were given by model functional at the Indian Institute of Tropical Meteorology in Pune. The Ministry of Earth Sciences says that it has been developing a state-of-the-art coupled climate model for generating forecasts.